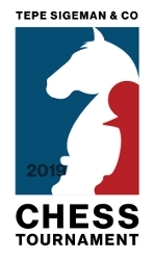 In the last two decades, India has produced a long series of young chess talents. 14-year-old chess grandmaster Nihal Sarin is among the latest of these. After starting to play tournament chess when he was 7 years old, he rapidly did very well in local youth tournaments and at the age of 8, he managed to win his first FIDE rated open tournament. His first international success came when he won the Under 10 World Championship in 2013. 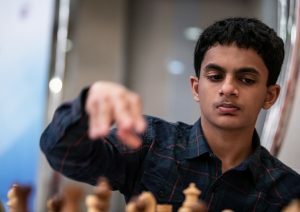 Though Nihal has on occasion been coached by GM Narayanan and by GM Komarov, his main training tool is the Internet. In four years, he has clocked more than 11,000 games on chess.com (one of the major chess sites), constantly learning from his mistakes. By the end of 2018, he secured the grandmaster (GM) title, and is currently one of the youngest chess grandmasters in the world.